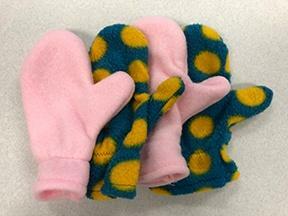 Donate New Mittens, Scarves, Hats & Gloves! Please drop off new mittens, scarves, hats, or gloves for women, men, and children of all age groups, including infants. The community service drive began as a way to provide children (free-of-charge) mittens, scarves, hats, and gloves. Many children were coming to city schools/day cares/agency programs without winter items in southeastern Wisconsin. Not into needlework? 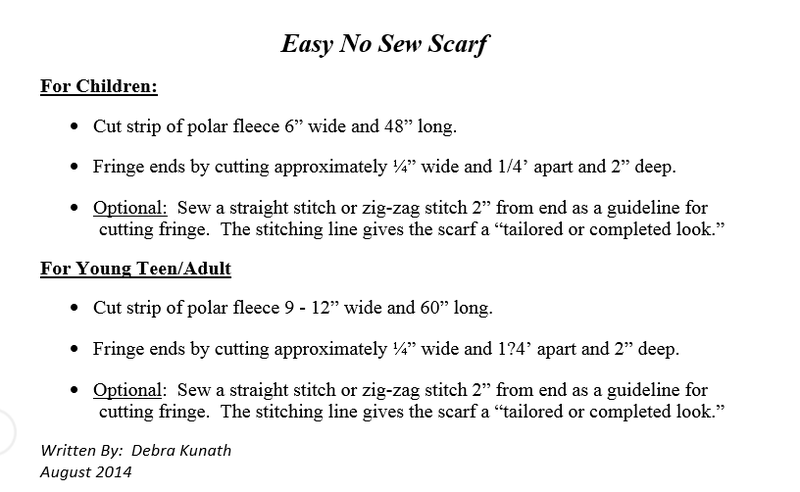 Download these directions for easy sew scarves. Click on the poster for location website and directions.